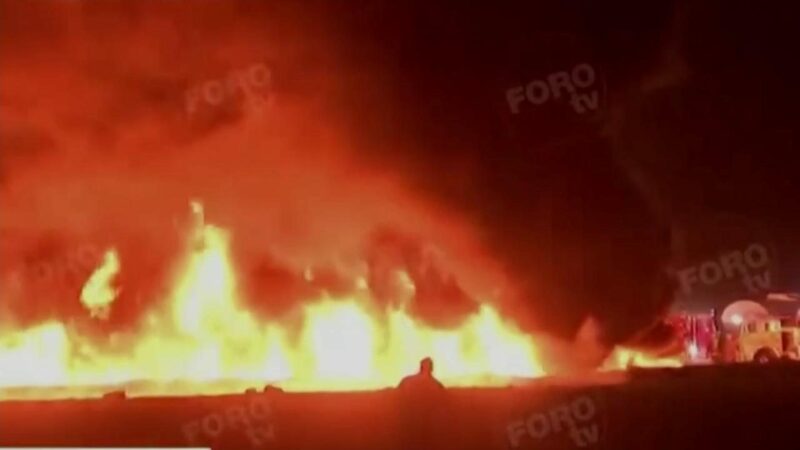 At least 66 people have been killed and more than 85 are missing following a pipeline explosion in central Mexico. It’s thought the blast occurred after the fuel line was ruptured by thieves. Dozens of people were scrambling to fill containers with the leaking oil when they were engulfed by a massive fireball.